The information you are viewing for this event is from Saturday, Feb 9, 2019. 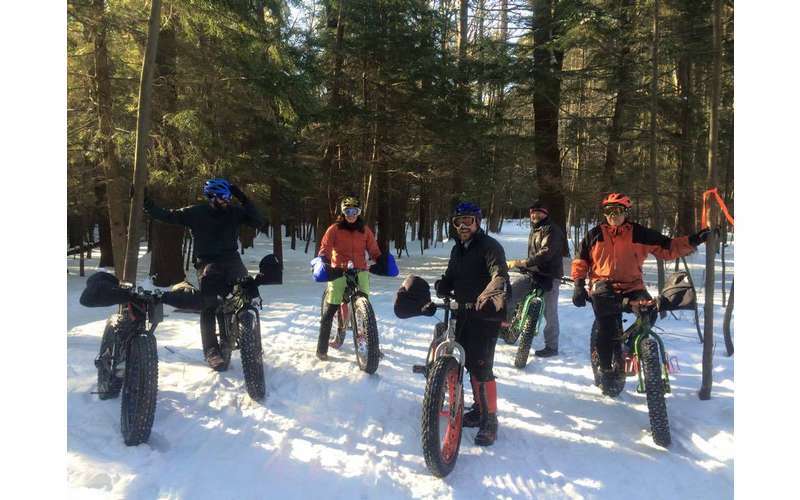 Join us for the Fifth Annual Saratoga Fat Bike Rally. Where: We will be set up at the Warming Hut at Saratoga State Park again (same as last year). Our event was founded with two principles in mind; building a community of fat bikers, and supporting the communities we live in. Each year our attendance has increased, with many participants driving in from Central NY, Northern PA, and other surrounding areas. We take pride in putting together one of the best grass-roots fat bike events around! We do not charge a registration fee to attend / ride since we want as many people to join us as possible.